The quality of development and scale of transformation that has taken place at Aurora Stockport has been recognised with the announcement that the new industrial park is included in the North West Insider Property Awards 2018 Commercial Development of the Year shortlist. Celebrating the best from across the commercial development sector over the past 12 months, the awards are seen by many as one of the north west property sectors leading accolades, and to be shortlisted demonstrates the high regard with which Aurora Stockport is held. Developed by Stockport Council, as part of the £1 billion investment taking place across the town, Aurora Stockport has transformed a once derelict 18-acre site alongside the M60 into a thriving, high spec 145,000 sq ft industrial park that is 83% let or under offer less than five months after its completion. Baumuller, CAF Rail, Aeroco and Anglian Windows have all invested at Aurora bringing 187 jobs into the new development, providing each with the perfect location from which they can grow their business for the future. 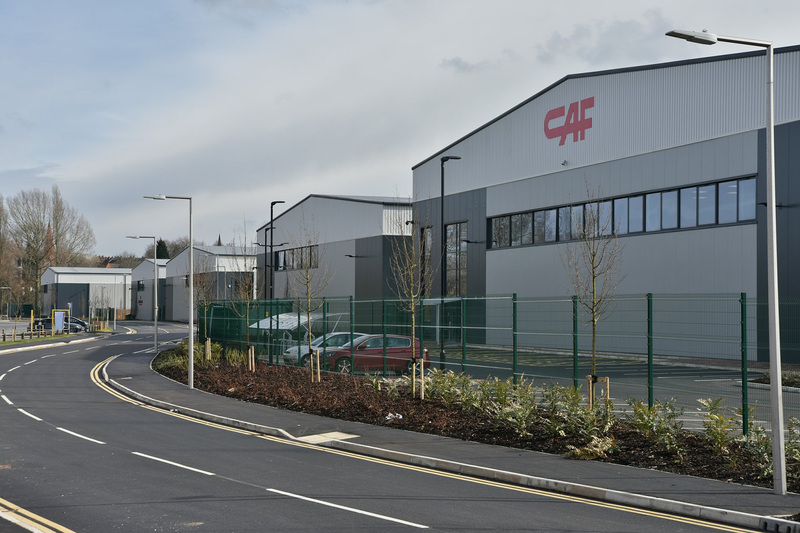 From its prime position, the new industrial park gives companies the opportunity to run their businesses from high spec premises in one of the best connected locations in the North West. “Aurora Stockport’s shortlisting in the Insider Awards is fantastic news and shows just how well regarded our new development is regionally. “From day one the connectivity and quality of units on offer at the industrial park have meant it has been an instant success. As businesses move in, it’s great to see a new vibrancy being injected into the area, I’m sure each of the companies is going to have a bright future at Aurora and I’d like to thank each of them for choosing to invest in the development, making it the home from which they will grow over the coming years,” commented Paul Richards, Director of Development and Regeneration at Stockport Council. The winners of the North West Insider Property Awards 2018 will be announced at an Awards Dinner on 17th May 2018.